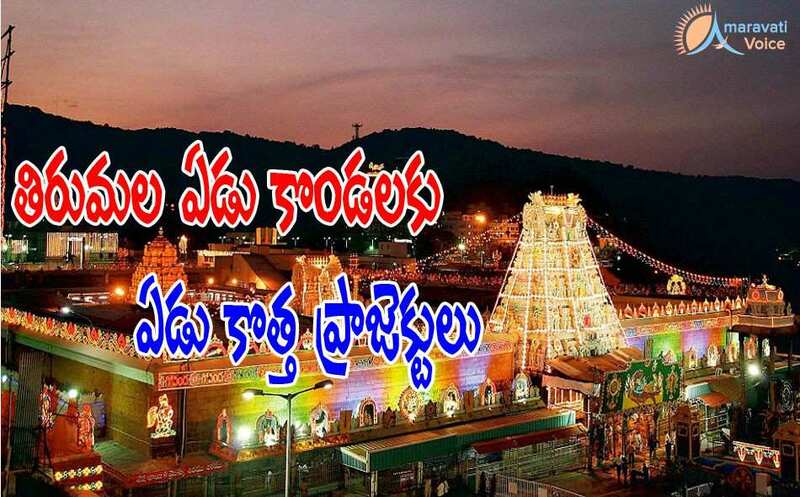 Tirumala is all set to get a modern facelift shortly, Electrical buses, LED lighting system, advanced sewage treatment plants, solid waste management system, and giant RO water purifiers will change the existing environment at the holy hill station of Tirumala. Using strictly human friendly and modern equipment, the entire solid waste management system will betaken up under a new scheme at a cost of Rs.1.5 crore, for transportation, collection, placement of bins and other ultra-modern equipment to dispose the waste. In place of fuel (petrol/diesel) buses, six electrical buses also will be operated in Tirumala to transport pilgrims at free of cost round the clock.